Risa Brown is the author of twelve books for children and three for librarians. She has been a children’s or school librarian for more than twenty years. She now writes full-time and lives in Arlington, Texas. 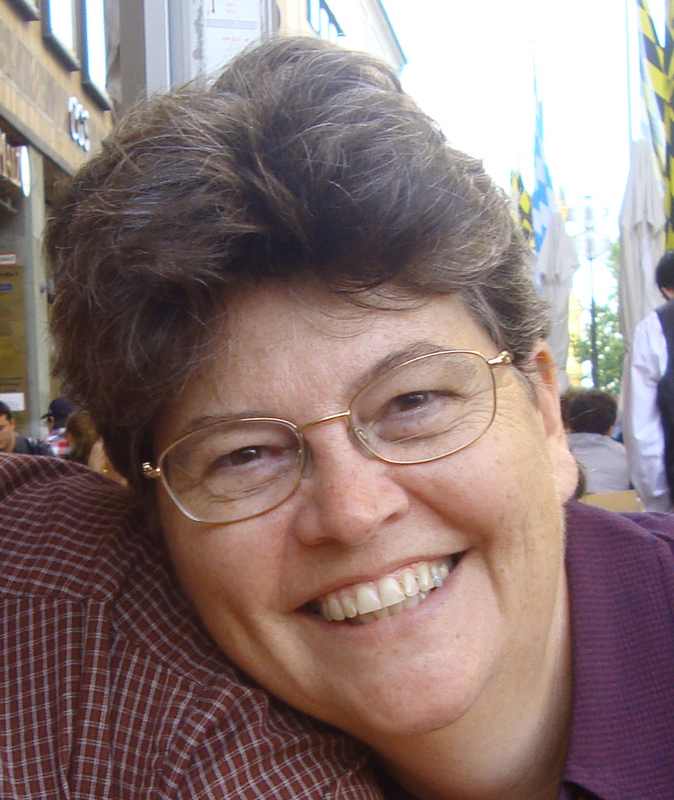 Terri Forehand is a registered nurse, freelance writer, and reviewer. She is the author of The Cancer Prayer Book, as well as numerous articles related to health, fitness, and nursing education. Her picture book for children titled The ABC’s of Cancer will be released in late 2013. She writes from her home in Nashville, Indiana where she and her husband also run a small quilt shop. 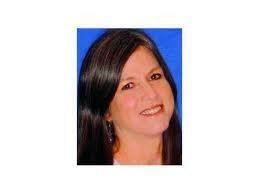 Follow her author’s blog at http://terri-forehand.blogspot.com or her website at http://www.terriforehand.webnode.com. Joanne Mattern has been writing children’s books for more than 20 years and has published hundreds of titles in the educational market. She specializes in nonfiction and her favorite topics are animals, science, history, biography, and sports. Joanne also writes assessment materials for a variety of subjects and enjoys helping children learn and use their imaginations. 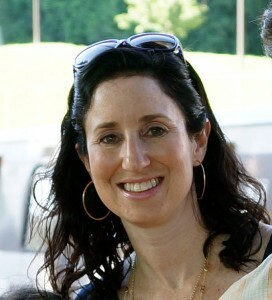 Her website is http://www.joannemattern.com. Annemarie O’Brien has an MFA in Writing for Children & Young Adults from the Vermont College of Fine Arts. She teaches writing the young adult novel courses at UC Berkeley Extension, Stanford Continuing Studies, Pixar, and DreamWorks. She also edits children’s books for Room to Read which advocates literacy in developing countries. Her debut middle grade novel, Lara’s Gift comes out on August 6, 2013. 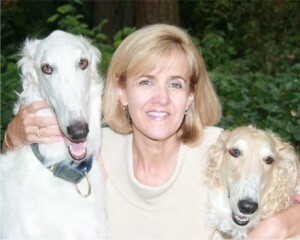 It is inspired from a former life when she lived and worked in Russia during the Gorbachev era as a change management consultant and was gifted Dasha, her first borzoi puppy. Heather Montgomery writes about science and nature for kids. Her subject matter ranges from snake tongues to snail poop. Heather is an award-winning teacher who uses yuck appeal to engage young minds. During a typical school visit, petrified parts and tree guts inspire reluctant writers and encourage scientific thinking. Heather has a B.S. in Biology and a M.S. in Environmental Education and recently won the Roosevelt-Ashe Conservation Educator Award. When she is not writing, you can find her climbing a tree, standing under a waterfall or painting her face with mud at the McDowell Environmental Center where she is the Education Coordinator. Heather resides on the Tennessee/Alabama border. Learn more about her ten books at www.HeatherLMontgomery.com. Rosi Hollinbeck specializes in children’s writing. Her story-poem, “The Monster Hairy Brown,” was included in the 2012 British anthology 50 Funny Poems for Children. Hollinbeck’s non-fiction article, “A Princess Who Can Tune an Engine,” appeared in the March 2013 issue of Highlights Magazine. Her poems will be in up-coming issues of Highlights High Five Magazine. 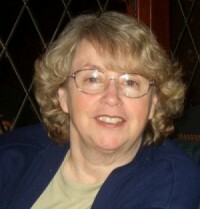 “Helen’s Home Run,” her children’s historical short story, won first place in the 2011 Foster City International Writer’s Contest, Children’s Division. 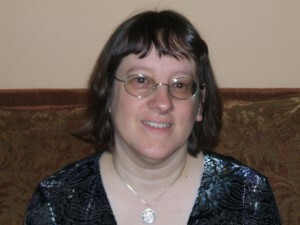 Her middle-grade novel, The Incredible Journey of Freddy J. was a finalist in the Grace Notes Publishing Discovering the Undiscovered contest in 2011. “A Christmas without Snow,” a short memoir, was included in Harlequin’s A Miracle Under the Christmas Tree in 2012. Since early 2011, she has regularly written book reviews for the Sacramento and San Francisco Book Reviews, specializing in children’s books. Her blog, rosihollinbeckthewritestuff.blogspot.com, has nearly two thousand hits a month. 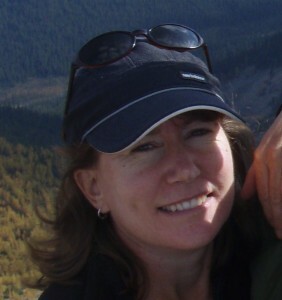 Yolanda Ridge is the published author of two novels for eight to eleven year olds; Trouble in the Trees (Orca Book Publishers, 2011) and Road Block (Orca Book Publishers, 2012). Before writing for children, Yolanda worked as a genetic counsellor and educator. She now writes fiction and non-fiction for both juvenile and adult audiences. She also conducts writing workshops, gives school presentations, reviews children’s books, and contributes to the group blog “From the Mixed-Up-Files of Middle-Grade Authors”. To find out more please visit her website; www.yolandaridge.com. 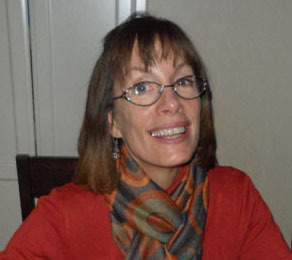 Bonita Herold received her BA in English and her MA in TESOL. While a mother, wife, and reader throughout the years, she often held a variety of other jobs: secretary, medical transcriptionist, playground supervisor, tech writer, freelance newspaper writer, and ESL/Spanish teacher. She likes to think of herself as well-rounded rather than flighty. She currently writes picture books, draws, and serves as a Local Liaison to the Southern Breeze region of SCBWI. Of course, she hopes to eventually find a home for one or more of her two dozen picture book manuscripts. If you’d like to read a collection of eclectic meanderings, check out her blog at http://tenacioustelleroftales.blogspot.com. Carol S. Surges reviews children’s nonfiction for School Library Journal and Library Media Connection. She adds reviews for fun at Goodreads.com. SLJ frequently invites her to contribute to their semi-annual “Series Made Simple” nonfiction supplement. Her articles have appeared in LMC and Library Sparks, in print and online. Carol has taught every age from pre-school through adult in classrooms real and virtual. Currently, she’s writing a book on music. When there’s time, you’ll find her exploring, cooking, gardening or beading. Julie Lavender is married to her high school sweetheart and is the mom of four children, ages 14 through 23. Julie has a Master’s Degree in Early Childhood Education, taught public school for several years, and has homeschooled her two girls and two boys since preschool. Julie’s husband, David, served as a medical entomologist for the United States Navy for twenty years and now works as a wildlife biologist. 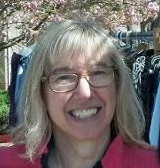 Julie writes for her local newspaper; has written five books, including 365 Days of Celebration and Praise: Daily Devotions and Activities for Homeschooling Families; contributed to more than a dozen curriculum books by Group Publishing, Incorporated; and written articles, lessons, and devotions for such publications as Chicken Soup for the Soul, Guideposts’ Extraordinary Answers to Prayers, Today’s Christian Woman, Taste of Home Magazine, Country Woman Magazine, and several others. Julie loves cooking, traveling, reading, volunteering at her church, and most importantly, mommying. Megan Kopp has never been buried in an avalanche, worn an artificial limb, or chased solar eclipses – but she’s researched the topics, interviewed people in the know and written articles on each of these subjects. As a freelance writer with more than 14 years experience, her love of non-fiction can be found in close to 90 children’s magazine articles and 28 books – on subjects ranging from Scary Folktales to Remarkable Writers to Understanding Chinese Myths to Reality TV. Ann Hail Norris has a BS in Human Resource Management, and has never worked a day in that field. However, she has a passion that has lasted a lifetime in writing. Often she writes family histories and about true life experiences. Those experiences come from being a dependent of the U.S. Air Force for over 40 years, both as a military brat and as a spouse and having lived all over the world. She is published in Chicken Soup for the Military Wife’s Soul, and various other publications. Currently, Ann is winning over the battle against breast cancer and her blog can be viewed at www.annnorris.wordpress.com. 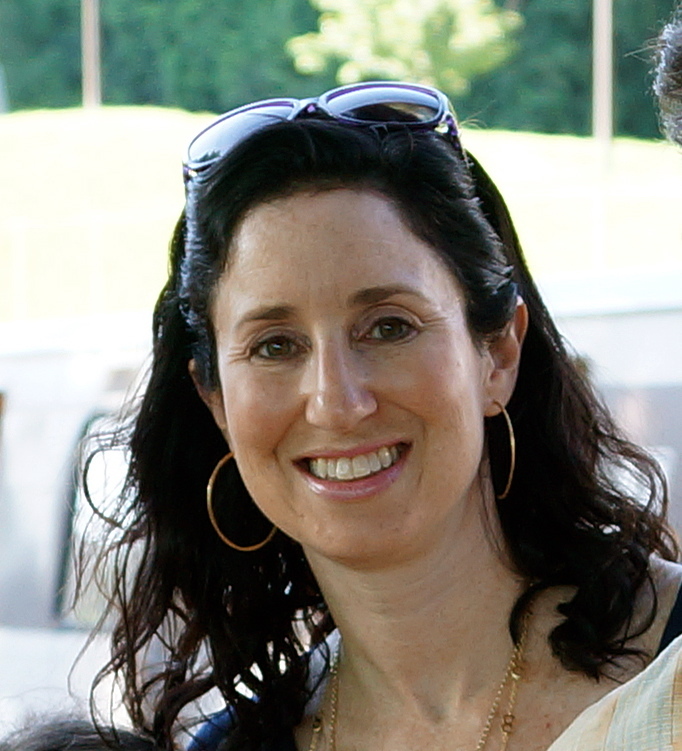 Lauren Abbey Greenberg has spent her career writing for children. She began as a freelance writer/producer, creating educational programming for clients such as Discovery Channel, National Geographic, and Smithsonian Institution. Her videos for elementary and middle school students reside in libraries across the country, and her film “Freedom: America’s Lasting Legacy” (Discovery Channel/National Park Service) continues to inspire millions of visitors at Mount Rushmore National Memorial. In children’s literature, she has been concentrating on fiction. She was awarded Author of the Month by the editorial staff at Highlights for Children for her short story, “Oh, Brother!” and Story of the Month for “Burrow Buddies” by the readership of Knowonder! A member of SCBWI, she has written a picture book and a middle grade novel. She lives with her husband and two children in Rockville, Maryland. she’s probably playing the piano. 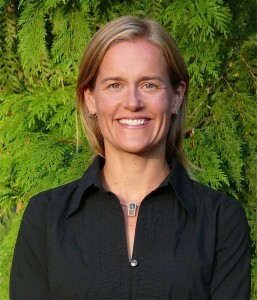 Marion Beilke Mueller was born and raised in Wausau, Wisconsin and attended the University of Wisconsin-Madison, earning her Bachelor of Science Degree. She earned a Master’s Degree in Secondary Education and Library Science from the University of Utah. Marion has been employed by the Neenah Joint School District as a middle school social studies teacher, a librarian, and a computer lab instructor. She has earned several awards during her career: Neenah Special Services Teacher of the Year and was a Herb Kohl Fellow. When she was the library media specialist at Lakeview Elementary School, the library program was named the National School Library of the Year by the American Association of School Librarians. Currently she is a Library Media Consultant and is on the Rawhide Starr Academy’s Board of Directors. She is married to Ed, a middle school/junior high science teacher. They have two sons and two granddaughters. 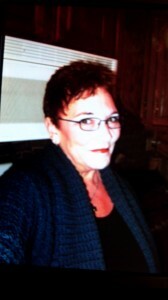 Some of her hobbies and interests include travel, crafts, knitting, and reading. Who are your reviewers? There are no names or any other qualifiers on the page labeled “Reviewers”. I have just added the information about our reviewers. I apologize for not having done it sooner, as each of our reviewers deserve huge kudos for the contribution they make to the Grade Reading sites.